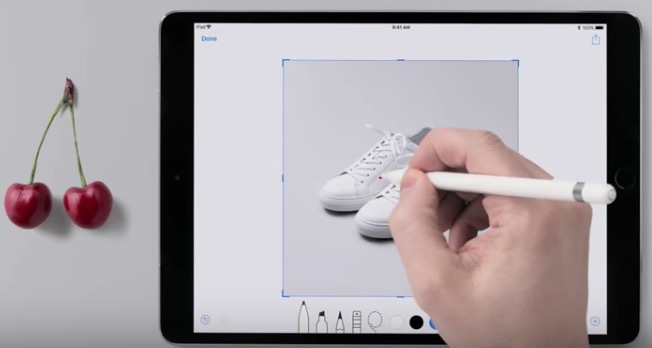 Apple has shared a couple new iPad video tutorials today on its main YouTube channel, to showcase features of their tablets. You can bet Apple will upload the rest of their video tutorials for iPad seen on their “how to” site to YouTube soon. Apple’s latest 6th generation iPad now supports Apple Pencil and debuts at a slightly cheaper starting price compared to least year, at $429 CAD for the entry 32GB model.